We're still accepting cook teams and vendors if interested in participating. This is a charity event benefiting Shriners Hospitals for Children - Tampa. We have an awesome t-shirt design too. It comes in the two colors you see below. 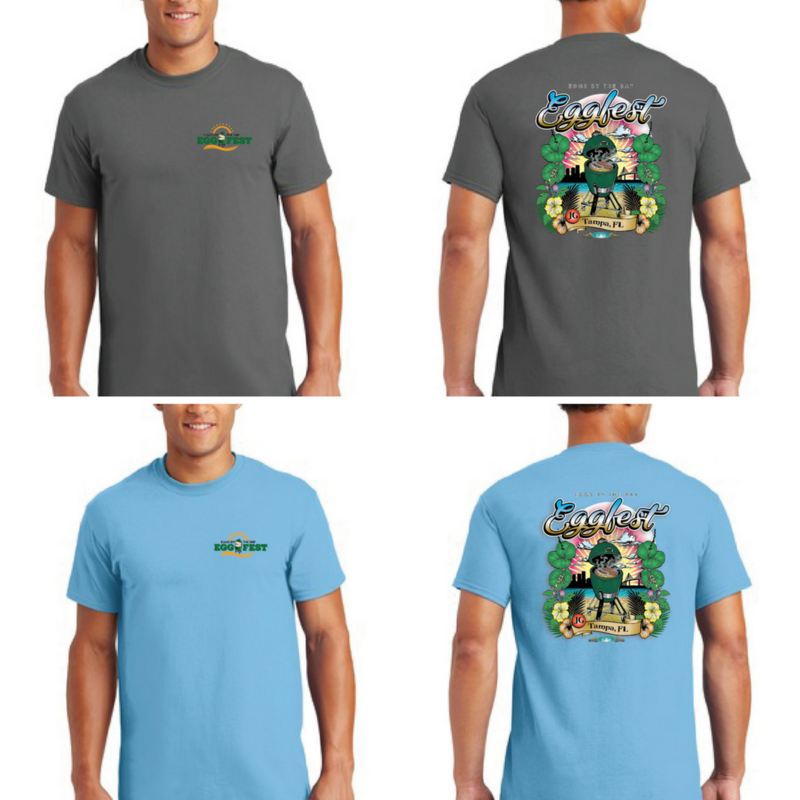 If you can't make the event but still want a shirt, just give us a call at 813.962.1700. If we can answer any other questions, please ask or give us a call at that number. Thank you for your time!